A couple years ago, the Candide 2.0 was updated with a new core made of poplar & beech (instead of the 15/16 version’s poplar & ash) and a new micro-cap construction. The Candide 2.0 (aka, CT 2.0) is situated in the very playful all-mountain jib ski category. 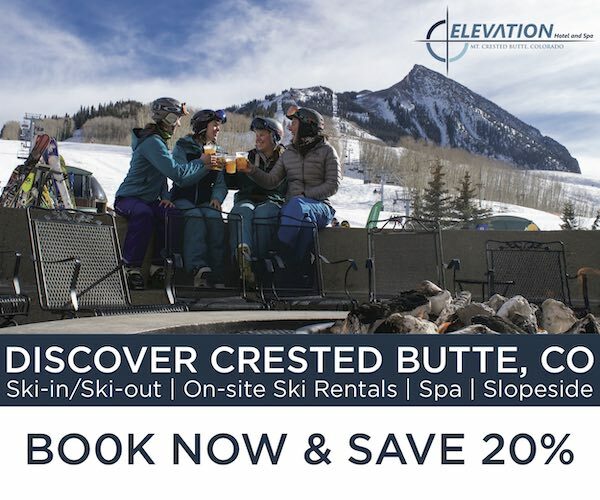 At 102 mm underfoot, it is wider, softer, and more rockered than a traditional park ski, and it is aimed directly at skiers looking to play all over the mountain. SMELLY SOCKS I 2.2 from Martin Bernard on Vimeo. When will you post the faction chapter 106 review? Hi just wondered what your thoughts were on a comparison between this and Blizzard Peacemaker? I’m a tahoe skier 5’8, 145lbs and ski this in a 184cm. My initial thoughts after a few days on it this season are that it’s a playful, poppy, ski that’s fun. It holds an edge good enough, is poppy and playful. However, it’s just not quite damp enough to also rip through chopped up old snow. Basically I’m skiing this width when it hasn’t snowed in a while so on groomers, bumps, and on chopped up old snow. 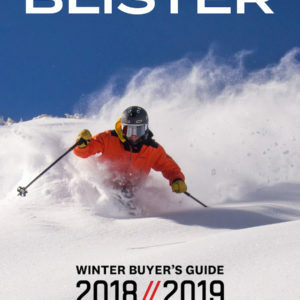 What I’m looking for is something similar but just a bit more damp and probably stiffer but not a 2×4, a playful ski in the 95-104mm waist width that will work for firm days in Tahoe. Other than race skis, I tend to mound most of my skis -4 to -6 from true center. 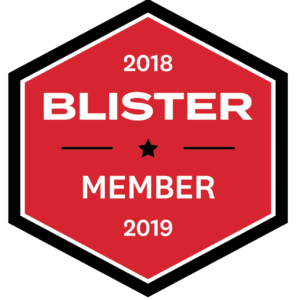 Based on previous skis I’ve liked and your reviews I’m thinking about the following skis: Blizzard Rustler 10, Nordica Enforcer 100, Armada ARV 96ti, Blizzard Bonafide, ON3P Kartel 96. As you can see I’m not really looking for a directional ski. If I’m on a directional ski it’s going to be a GS or slalom ski. Some skis I’ve tried for this purpose but didn’t like: BC camox(hooky even after a tune for some reason but seemed like it should have been exactly what i was looking for. I even had a buddy try them and he had the same feedback and hated it. still not sure why it was so bad), line blend(too soft), line SFB(felt dead), moment pb&j(i thought the edge hold in firm snow was meh), soul 7(fun but shovel’s were too soft). 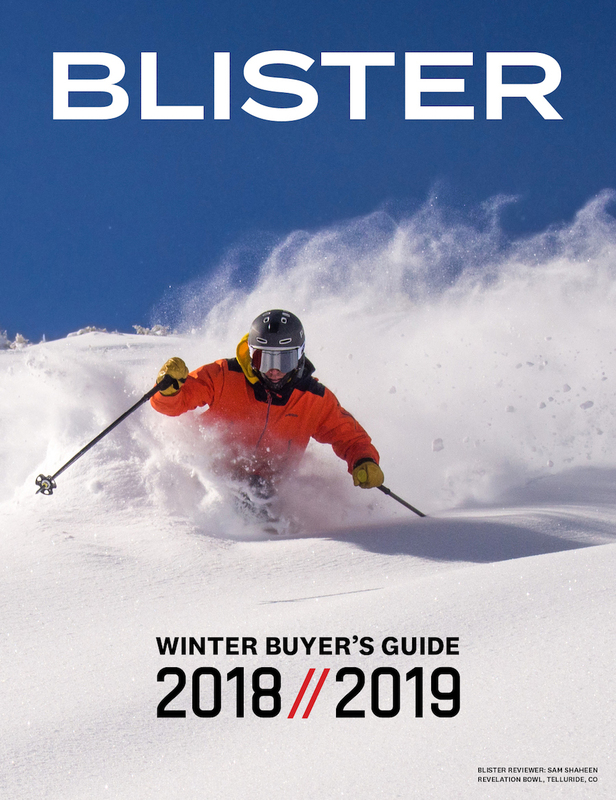 I had the BC covrvus and really liked it for it’s edge hold and dampness in chop but too directional and not playful plus a little wider than I want for this ski. Years ago I had an atomic blog which seemed super fun but I got it in a length that was too short, 177cm I think. what I’m rocking in the resort right now: pow-185cm JJs or 185cm BC nocta, few days after storms-184 4frnt devastators or 189cm BC atris, firm-184cm CT 2.0, ice-GS or slalom race skis. 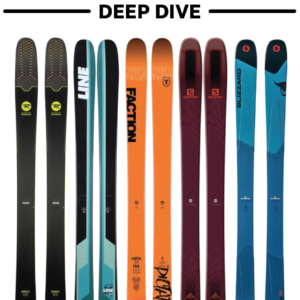 So, what would be some skis you would recommend giving a shot? I have been skiing my CT 2.0’s in the woods at Smuggs for two years. They are awesome and the more I ski them the better they seem to get.